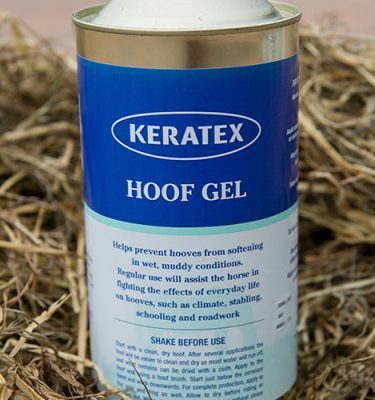 The Keratex Hoofcare product range addresses common problems and issues relating to horses’ hooves. 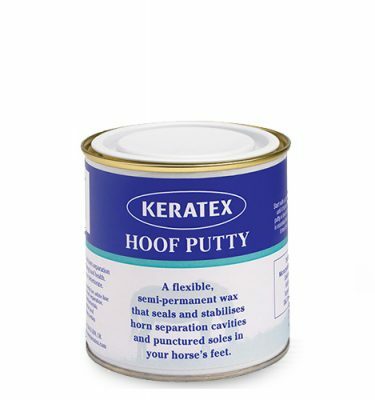 The Keratex Hoofcare product range addresses common needs relating to horses’ hooves. 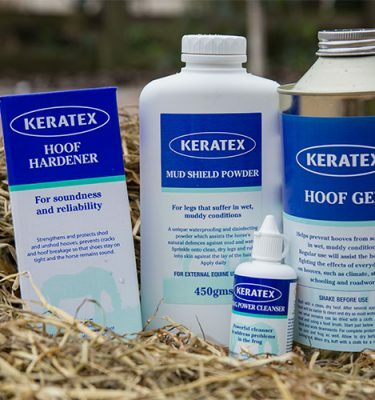 Choose the right Keratex product for your horse or pony. 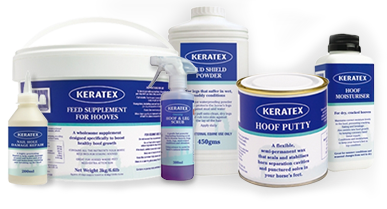 Keratex products are sold via a network of suppliers, meaning our range has a global reach. We are always looking for new distributors and new retailers. 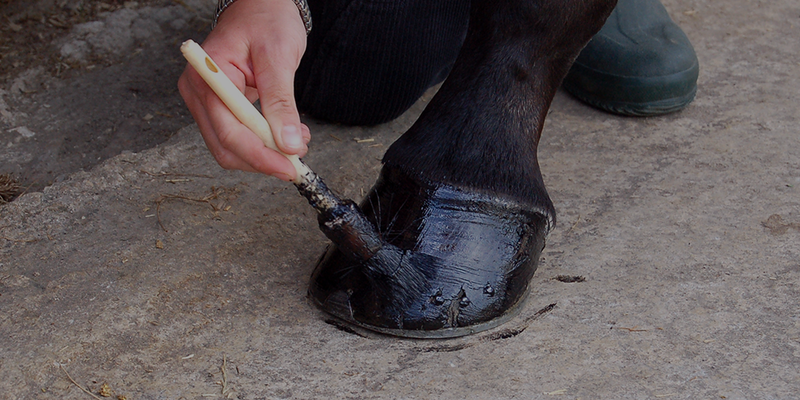 Are you a Farrier wanting to purchase our product? 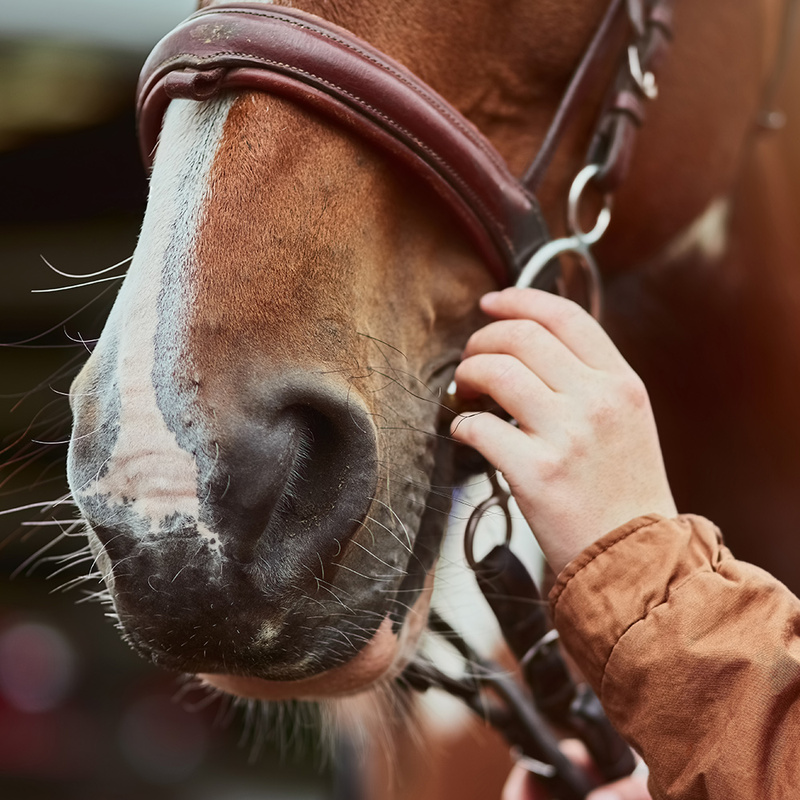 Why not get in touch today. 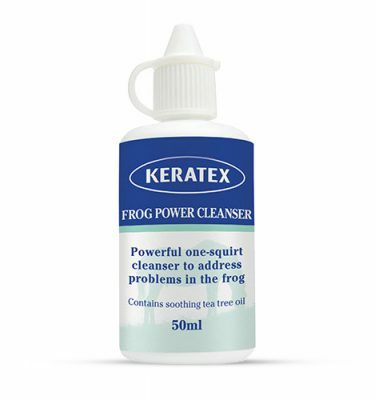 Keratex products are sold via a network of suppliers, meaning our range has a global reach. 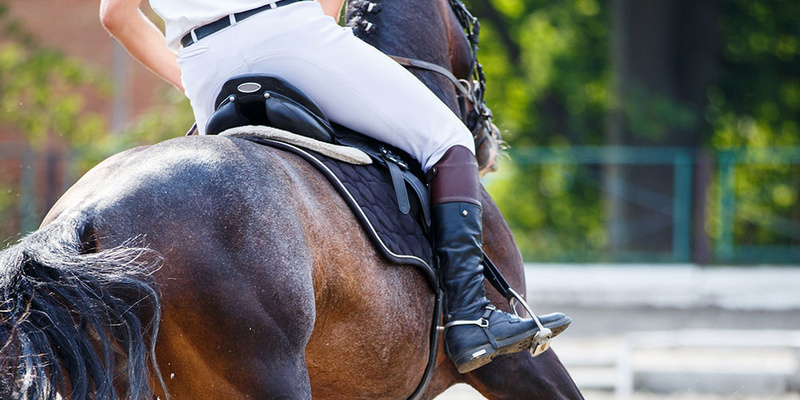 We are always looking for new distributors and new retailers, so get in touch today. 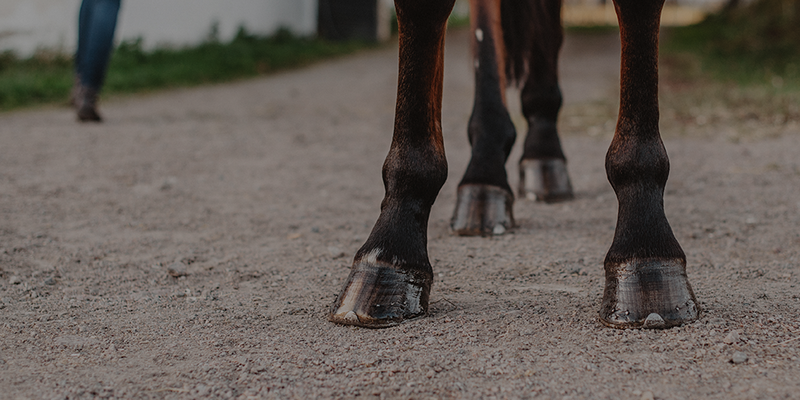 Are you a registered Farrier wanting to purchase our product? 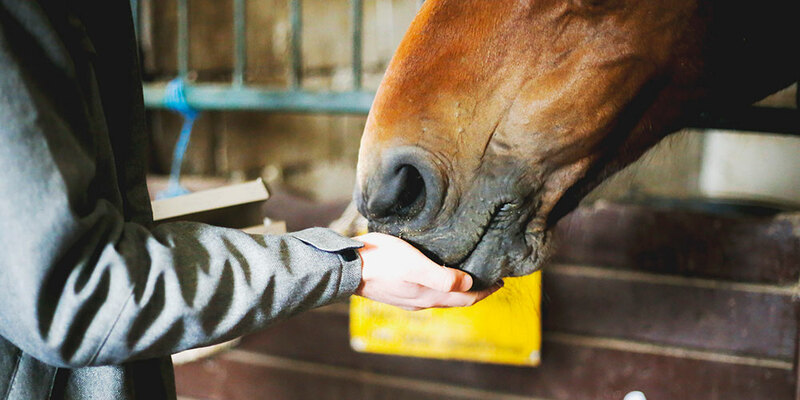 Why not get in touch today. 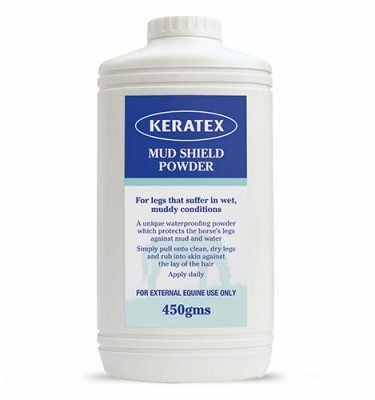 Keratex products are sold via a network of suppliers, meaning our range has a global reach. 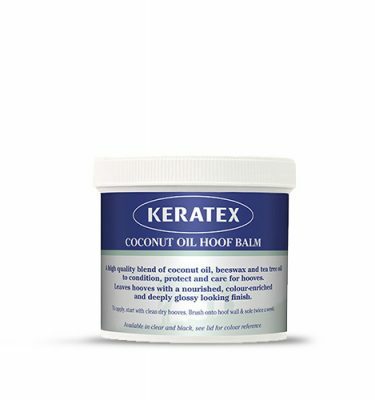 Keratex products are available at equestrian outlets, online and through farriers. 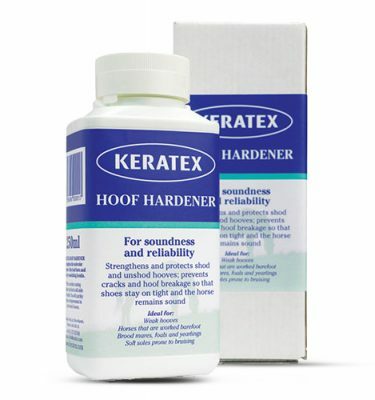 We also have a mail order store here at www.keratex.com. 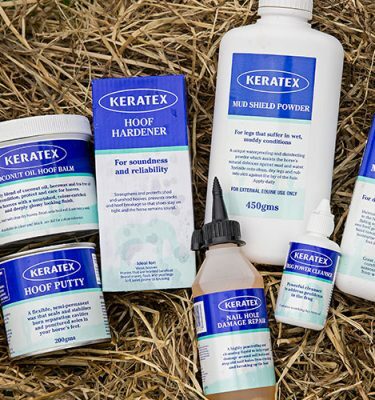 Our experts are on hand to advise you on hoofcare issues and discuss what product may be best for you. 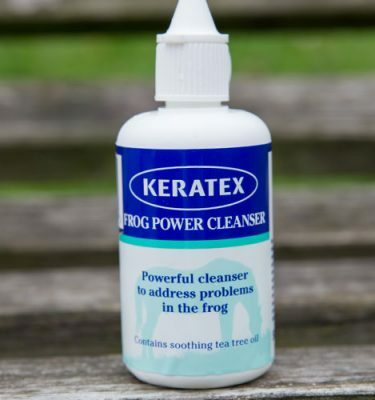 Feel free to call +44 (0) 1373 827649 during UK working hours or +44 7871426541 if you need urgent assistance. 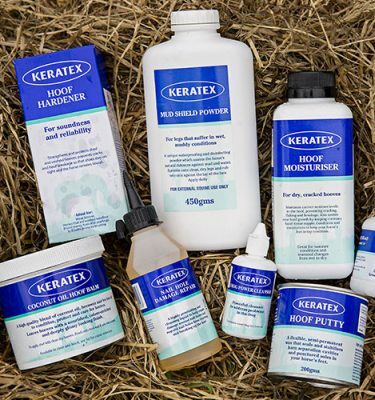 If you are a registered farrier and would like to purchase Keratex products at trade prices, please contact Rosie Fell by email rosie@keratex.com or phone – +44 (0) 1373 827649 or mobile +44 (0) 7871 426541. 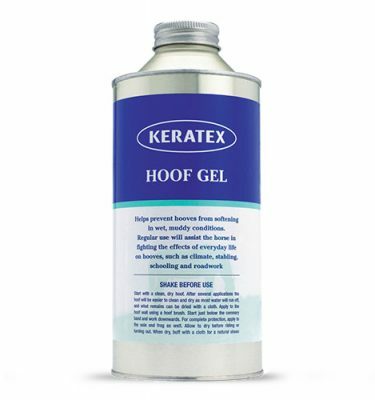 Keratex Hoofcare recommends good farriery in combination with all of its products.